Explore the lost ruins of the Nebula, read ancient inscriptions, and uncover a forgotten past in this narrative archaeological science-fiction adventure game from the creators of 80 Days. 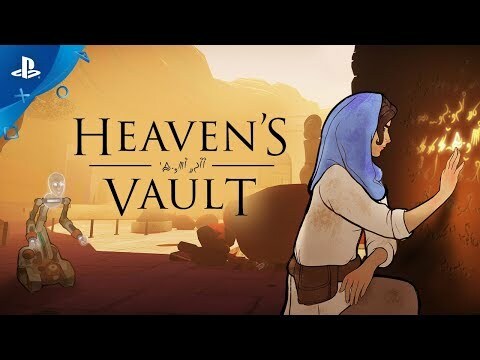 Heaven's Vault was released on Mac, PC and PS4 5d ago in the US and the UK. Notify me when Heaven's Vault is available.